Welcome to Lochindaal Highland Ponies. We are a small stud, endeavouring to produce quality Highland Ponies, true to type, active and straight moving, with excellent temperaments. We have stopped breeding at present but will retain a few ponies for the future. Our home is Lyrabus Croft on the hebridean island of Islay and visitors are very welcome, but please contact us beforehand. Our contact details can be found on the For Sale page. 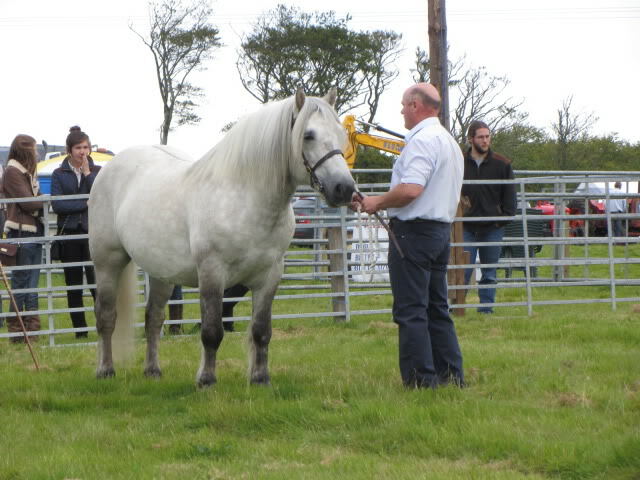 Below - Our former stallion Edindurno Glendronach at the Islay Show 2012 .